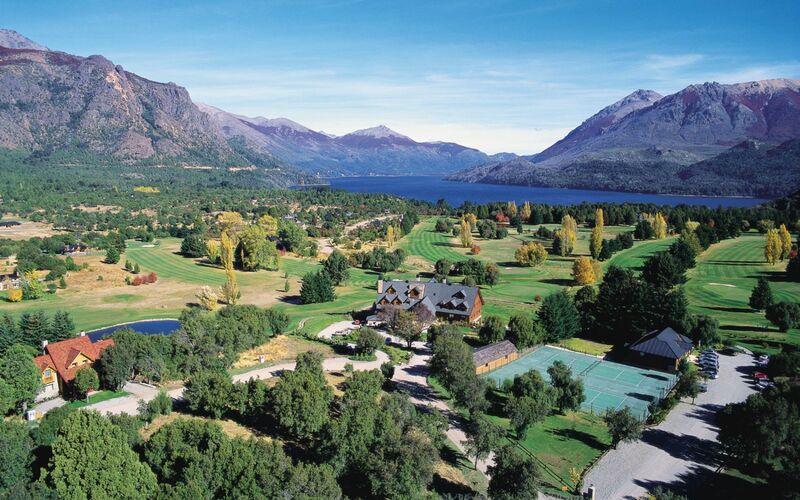 Surrounded by stunning forests, mountains, and lakes as far as the eye can see. 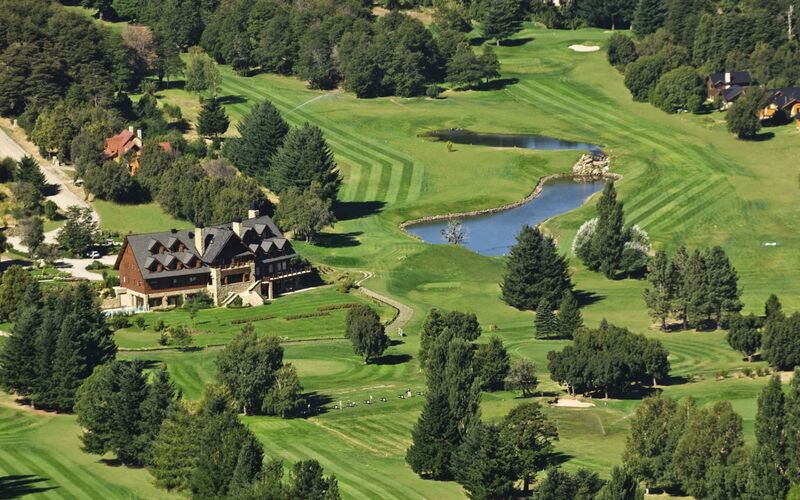 Discover Bariloche – you won’t be sorry. 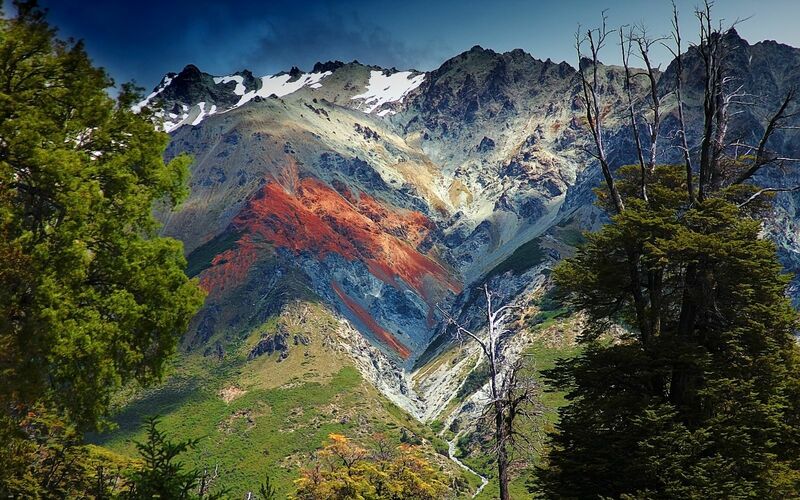 Shaped by some of the world's greatest geographical influences: the Andes, the fault line that lies beneath them, the Patagonian Ice Cap and the confluence of the Atlantic and Pacific Oceans. The glacier fields, mountains, volcanoes, lakes and fjords make for a vast playground for a range of different adventure activities. 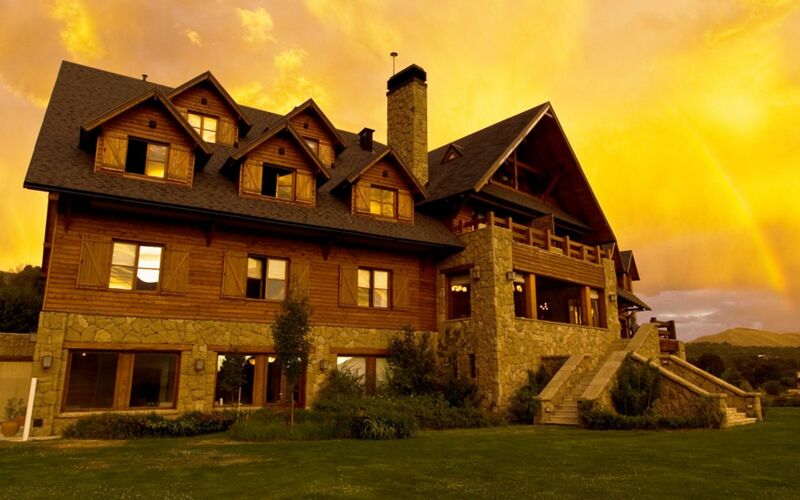 Bariloche is considered a year-round destination (unusual for Patagonia), with a range of winter activities such as skiing and snow-shoeing from April to September. 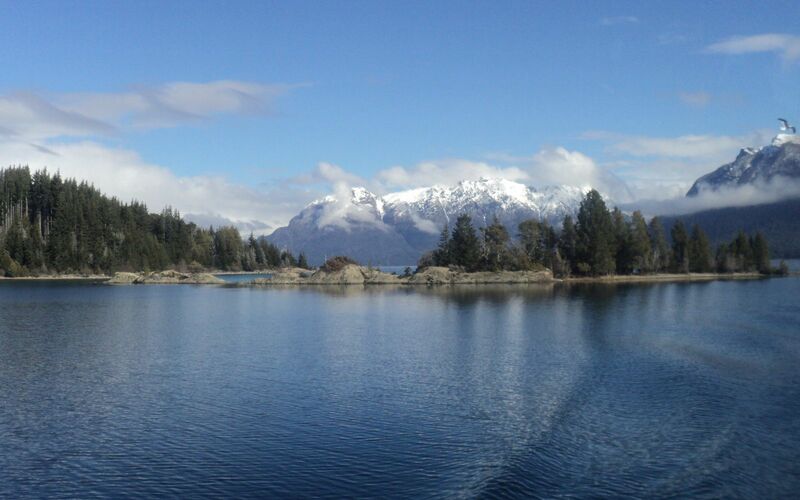 During the summer months, enjoy trekking, cycling and kayaking in the nearby Nahuel Huapi National Park. 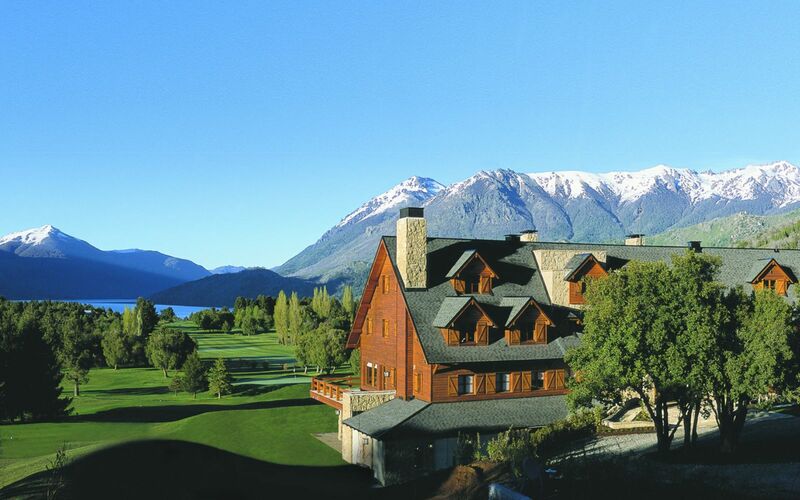 Be rewarded with spectacular views of the Argentinian Lake District from the summit of Mount Bella Vista. You can also make the most of the white-water rafting opportunities on the fast-flowing Rio Manso. 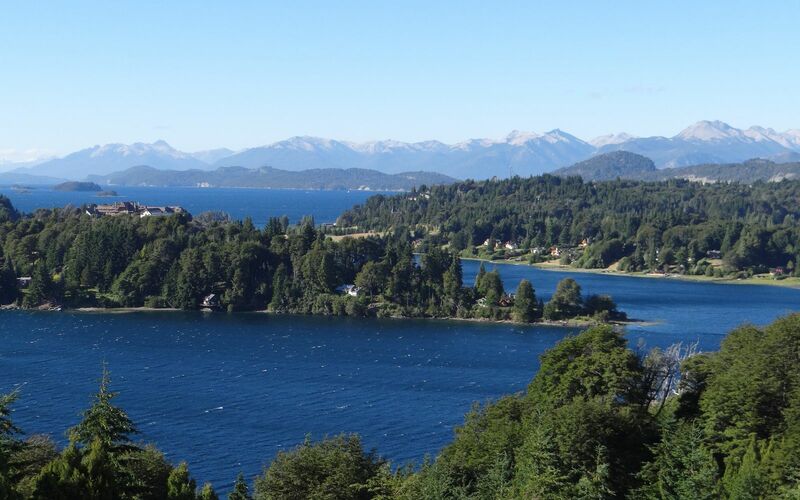 Besides the abundance of recreational activities, there are a number of micro-breweries in Bariloche, where you can sample some of the finest beer. 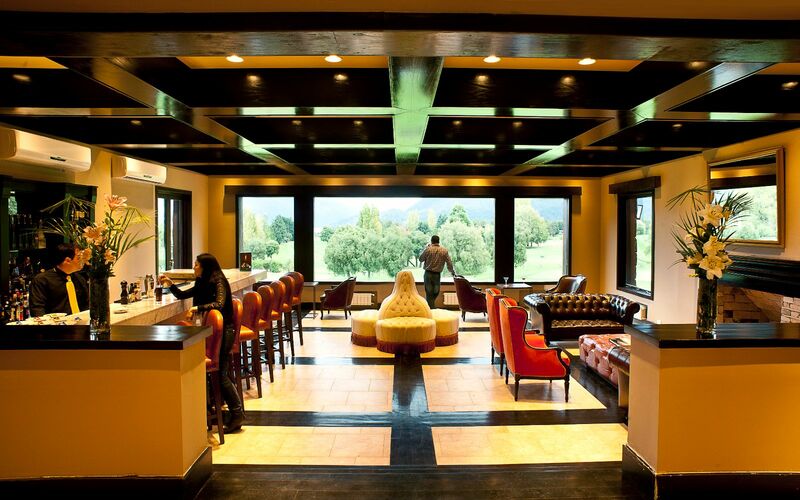 Also known as the chocolate capital of Argentina, there are numerous artisan shops boasting exquisite homemade chocolates to treat yourself to after a busy day of hiking and biking adventures. It's generally chilly from May to October, and warm from November to March; opposite weather conditions when compared to the US. 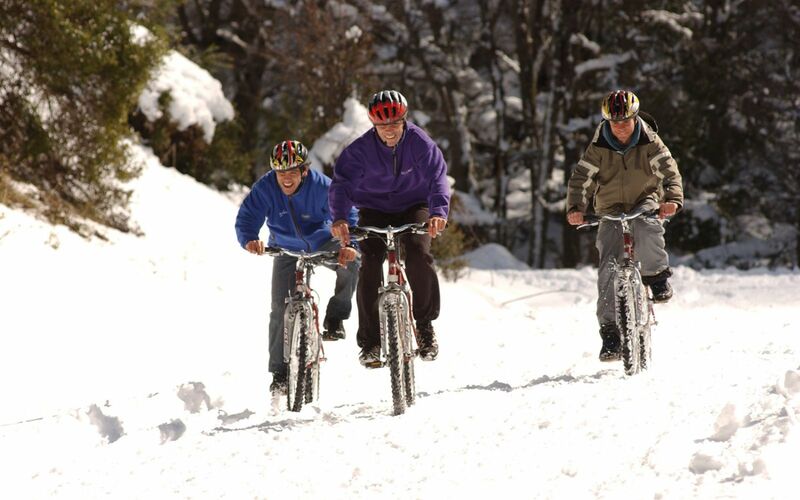 The Southern Hemisphere summer starts in December and ends in March. 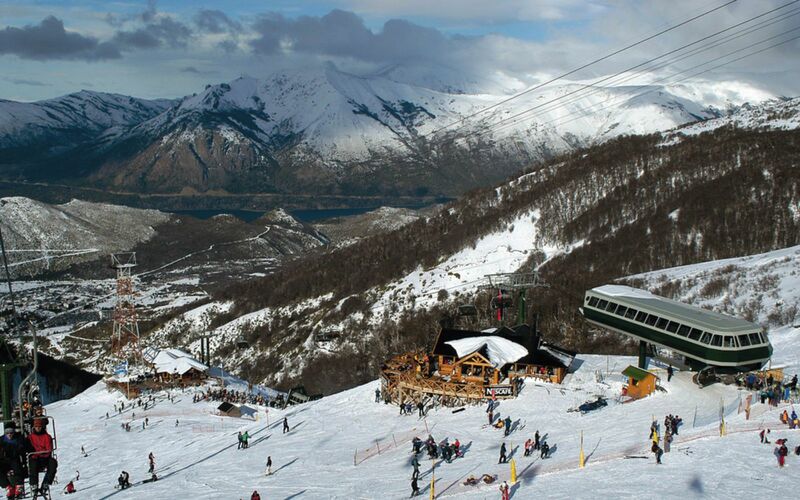 The ski and snowboard season runs from mid-June to early October, and the fishing season goes from November to April. Rainfall 1.0 in. 1.0 in. 1.3 in. 2.4 in. 5.9 in. 6.1 in. Rainfall 5.7 in. 4.5 in. 2.5 in. 1.6 in. 1.1 in. 1.3 in.